NEW! EASILY SUBMIT YOUR MEDICARE CONDITIONAL PAYMENTS CASE ONLINE! Jeffrey R. Silverman is the Director of Special Needs Planning for the Center for Wealth Preservation. Being both a Certified Financial Planner® practitioner and a licensed attorney in the state of New York, he has the combined experiences in financial and legal matters to successfully handle the many issues involved with special needs matters. Jeffrey works with his clients to develop and implement effective, lifetime planning strategies to assure that their needs are properly handled throughout their lives. He began his professional career as an associate with the leading Long Island law firm of Certilman, Balin, Adler & Hyman. Jeffrey then formed his own law firm where he practiced in the areas of real estate, estate planning and special needs planning. Seeing the need for specialized financial planning services in his practice areas, he shifted the focus of his professional practice from providing legal services to the development of a financial planning firm that focused on special needs planning and estate planning. Jeffrey earned a degree in economics from the State University of New York at Albany, and a law degree from St. John’s University School of Law. 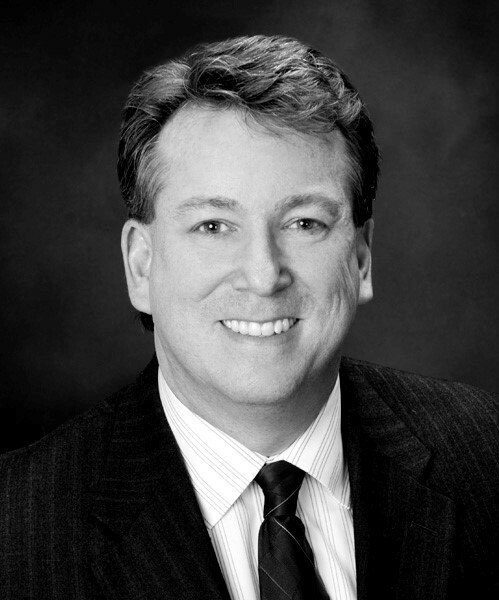 He is a member of the Financial Planning Association of Long Island and the Suffolk County Bar Association. Jeffrey has been a featured speaker for many special needs organizations, and a contributor to newspaper and magazine articles, including being a contributor to the “Ask the Expert” column in Newsday on special needs issues. He has also been the host of the weekly radio program “Special Needs Long Island” that was broadcast on WGBB 1240AM. He has been involved with community activities that include being a coach with Special Olympics New York, a Member of the Board of Easter Seals in Long Island, and a course instructor with the Association for Children with Down Syndrome’s 5 Plus program. Jeffrey resides in East Northport, New York with his wife Beth, and his daughters Lauren and Lea.